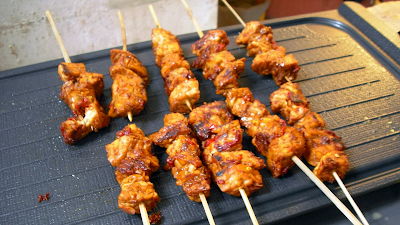 How to Make Sweet Tempeh Satay - This is easy tempeh recipe, even tempeh including cheap food as we know, but it's okay. 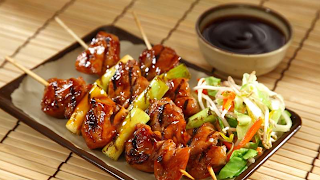 Tempeh can be processed into a variety of preparations to invite creative appetite, among other is Sweet Tempeh Satay recipe. Tempeh benefits for infants is very good. Tempe contains antibacterial compounds. This compound is very effective against gram-positive bacteria. Diarrhea-causing bacteria can be combated as Salmonella typhi and Escherichia coli. Tempeh is easily digested by children and all your family. Tempeh should immediately consumed should not be stored for too long. Maximum if any want to be saved, not more than three days. Excerpted from doctor, a study of the 79 infants who suffer from chronic diseases. Among the 79 infants, gram-positive bacteria were found in 11 infants. Then the action giving tempeh as solids menu. Many as eight babies were declared free gram-positive bacteria in the feces. The remaining 3 infants were still found their gram-positive bacteria. From the results of benefit of tempeh such a tempeh research, that tempeh reduction in bacterial virulence or increased intestinal microflora resistance. Satay or sate in Indonesian and Malay spelling, is a dish of seasoned, skewered and grilled meat, served with a sauce. 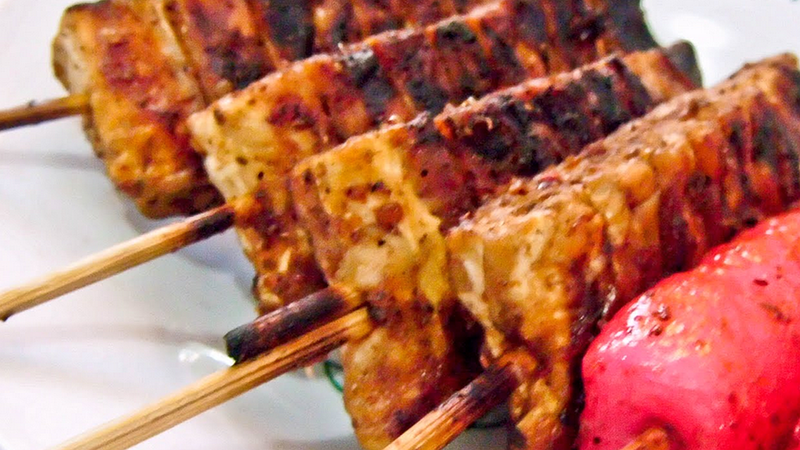 One of the processed soybean has a delicious flavor is sweet satay tempe as Indonesian tempeh recipe. Heat 3 tbsp oil and stir-fry seasoning mashed until fragrant then add ginger and lime leaves, coconut milk, stir and then add the tempeh was cut earlier, add salt, sugar, tamarind juice and soy sauce. Cook until sauce has thickened and the flavors mingle in Tempeh. Lift, let it cool. Take 1 skewer, prick about 4 - 5 Tempeh, do until exhausted. Prepare the grill, skewers grilled tempeh while inverted back to both sides equally.